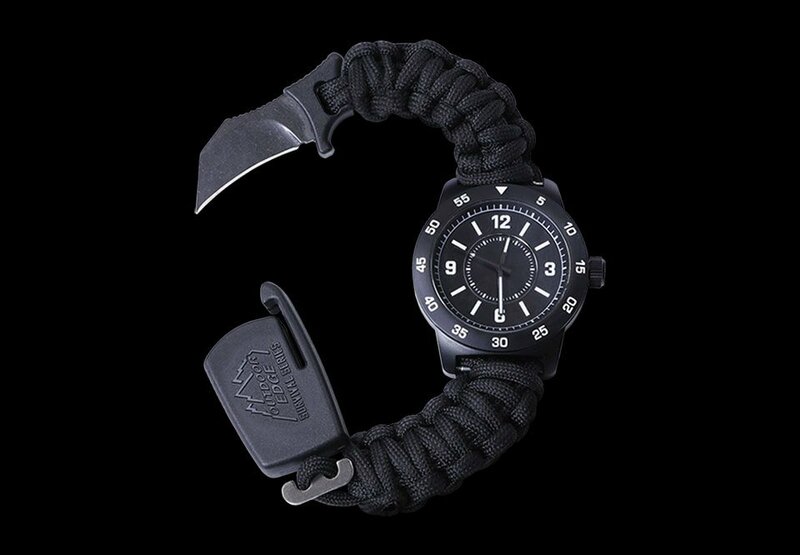 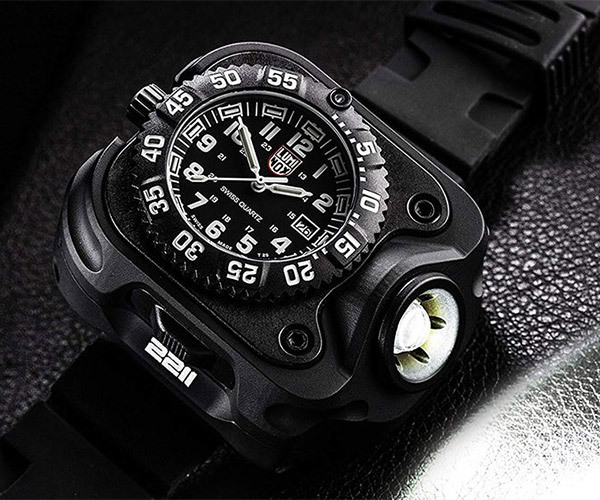 Outdoor Edge’s ParaClaw Close Quarter Defense Watch combines the company’s bestselling bracelet with a water-resistant watch. 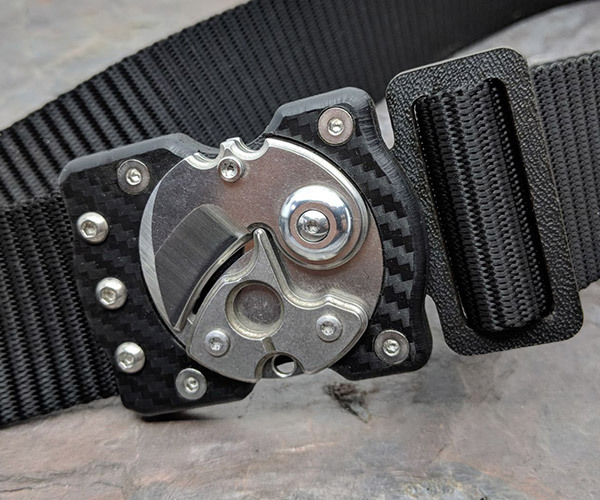 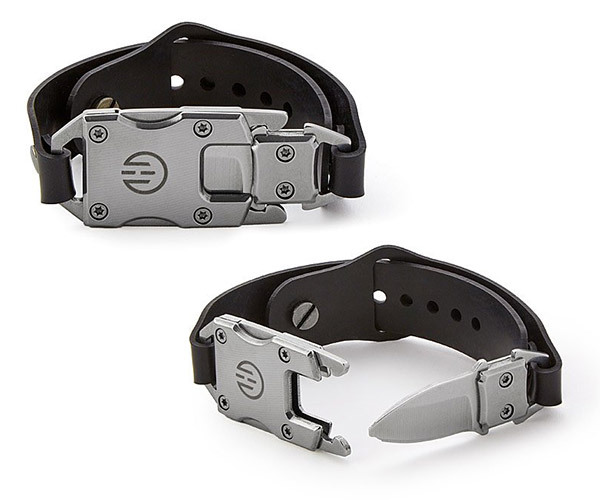 The bracelet hides a 1.5″ stainless steel hawkbill blade that you can release in a pinch. 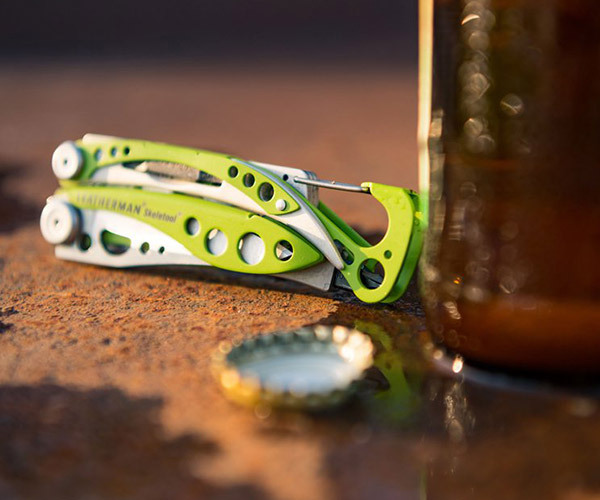 It’s available in zinc alloy or stainless steel.